The alternative tunnel to the Pavoncelli Aqueduct Project represents the backbone of the entire Puglia region water system, crossing the Appenines. It is also the only water way that serves an area of more than 1,300,000 users from Puglia and Lucania. 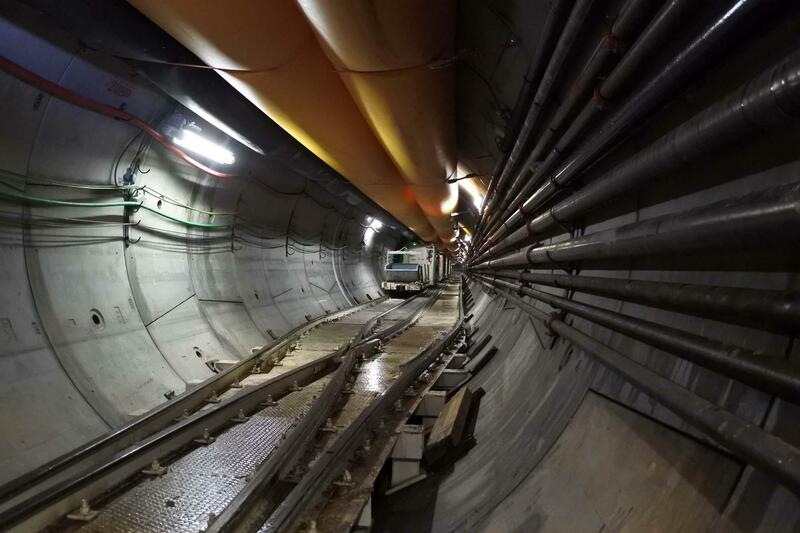 It consists of an 8km tunnel excavated through the use of an 4,57m diameter EPB TBM, two adits, a connecting tunnel excavated with conventional method and a shaft. The Project has a long history of damages and misfortunes including severe damages during November 1980 seismic events. 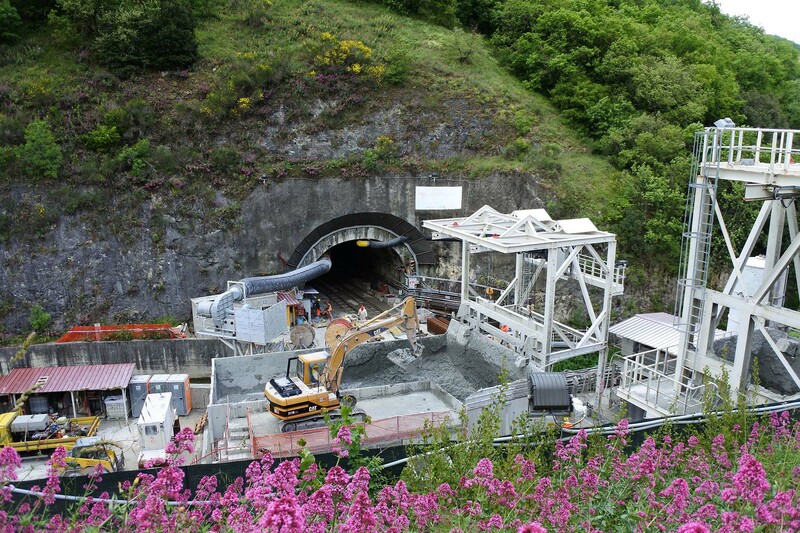 A first contractor started the construction at the end of the 70s’ and for the following 30 years three different contractors have been trying to complete the tunnel without success. The alignment includes already existing sections, flooded or damaged sections, new excavations and different geologies. 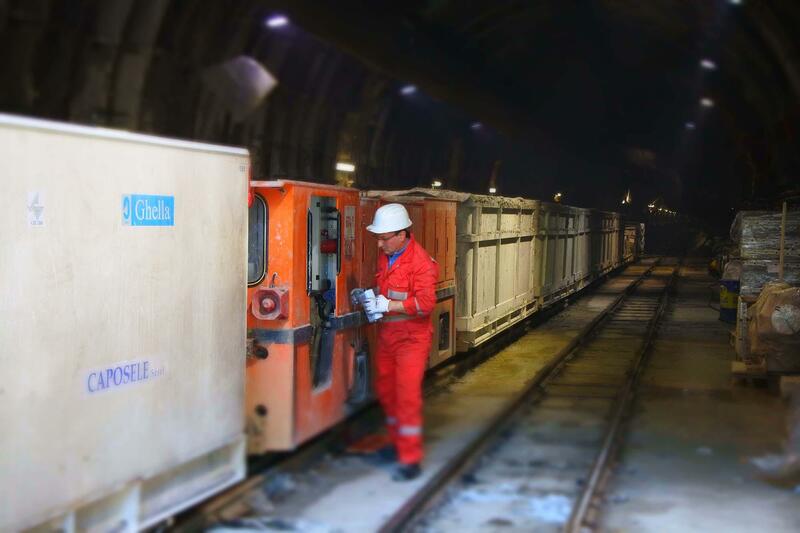 This has required a complex design and preparation of the boring machine in order to overcome any possible difficulties during the excavation as well as its complex geological alignment. 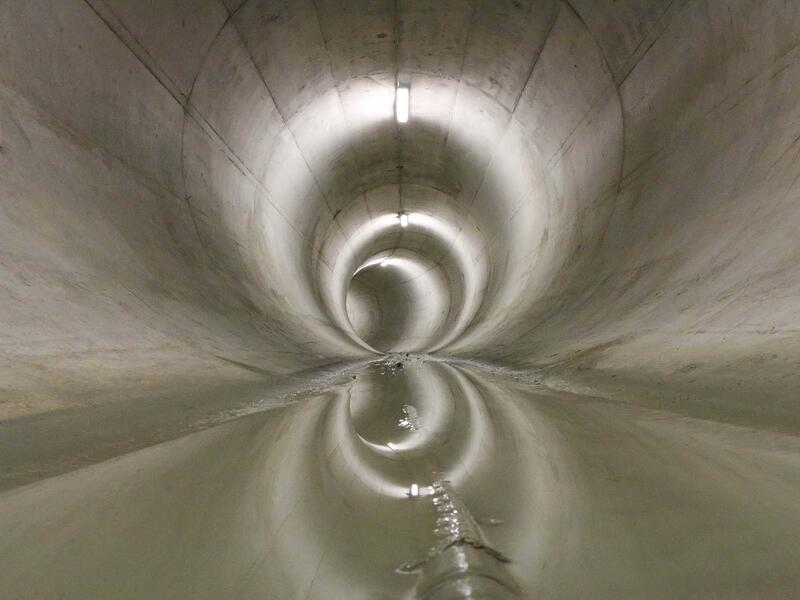 The rings for the internal lining have been placed in all sections, so to obtain the same dimension throughout the entire alignment and guarantee a correct flow of water throughout its length. The tunnel has been successfully completed finalizing its excavation early October 2017 permanently concluding a problem that before us was unsolvable. The internal lining is formed by more than 42.000 segments. During standard operations, the performance of the machine has been very good with an average of 18 rings per day.